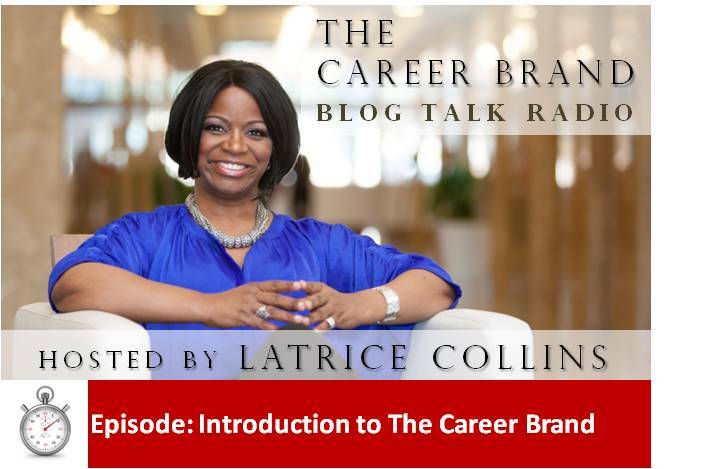 Latrice Collins launches her new radio blog titled, The Career Brand. In this episode she will share with you the four elements of her personally created Career Brand model. This is ideal for individual striving to grow in their career. By the end of this session, Ms. Collins will unveil her new PRIM series made especially for individuals’ on-the-go. This powerful episode is high energy and packed with information to help you launch your career success. Whether you are a busy mom, graduating student, unemployed, under-employed or proven professional, THIS IS FOR YOU!